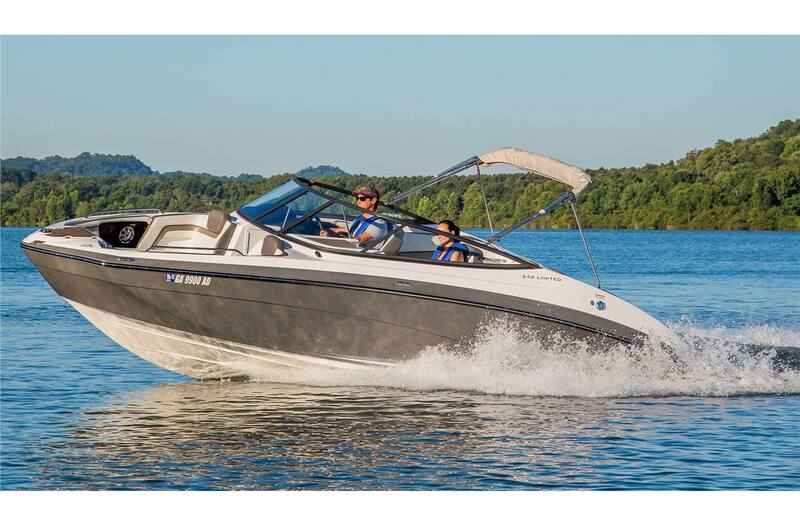 2017 Yamaha 242 Limited E-Series for sale in Osage Beach, MO. 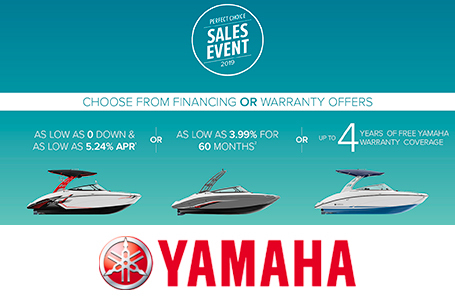 Lake of the Ozarks own Yamaha, Four Winns, Glastron, KTM, G3 Tri Toons and Fishing Boat dealer...Family Owned and Operated for 40 years! 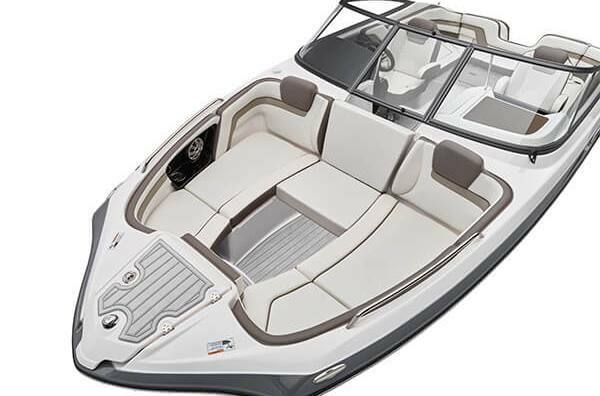 Your Source for Boats, PWCs, Motorcycles, ATVs and UTVs in Osage Beach, MO. 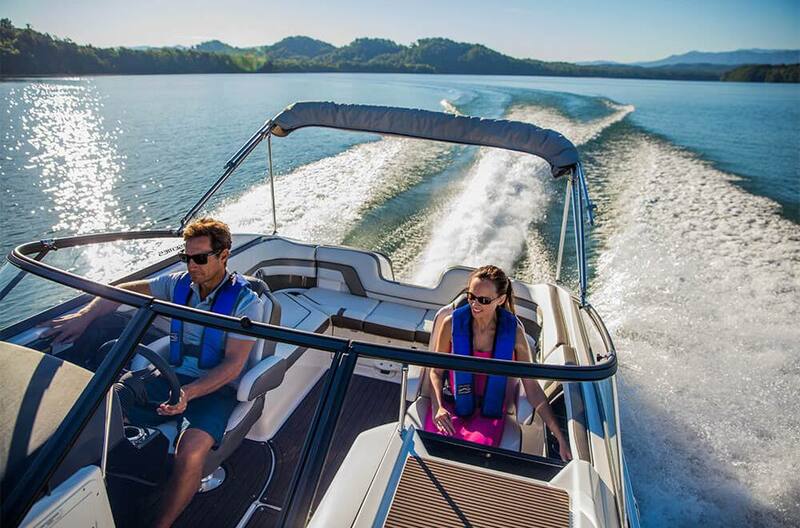 New 2017 Yamaha 242 Limited E Series with Monster Tower and Bimini installed! Original Price $64,499 including Monster Tower Installation. 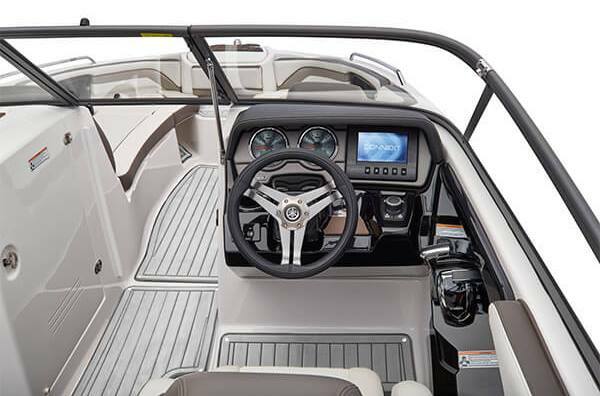 Discounts are often available and manufacturer rebates change on a daily basis. Let's make a deal! 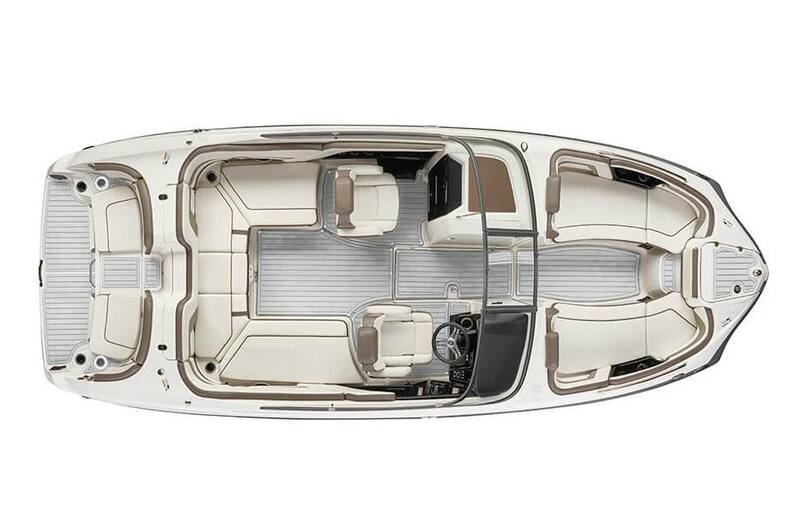 Ask about a trailer for this boat. 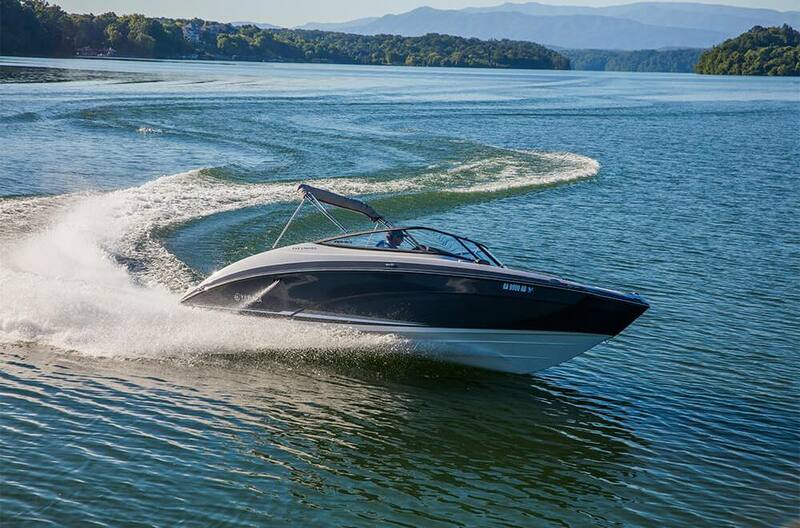 Push-Button Start: A luxury feature only available on Yamaha's E-Series™ models. 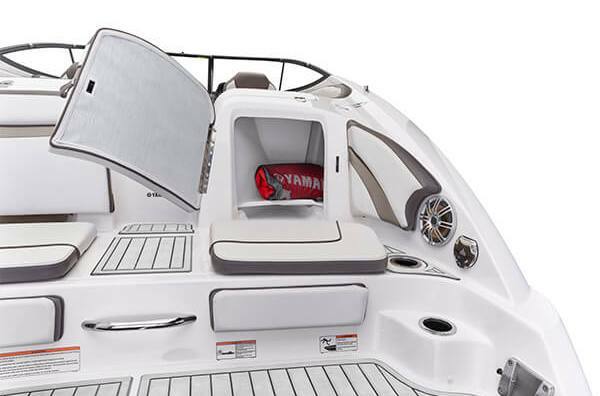 Enclosed Head Compartment: This versatile compartment adds to the abundant storage options on all Yamaha 24 FT boats. 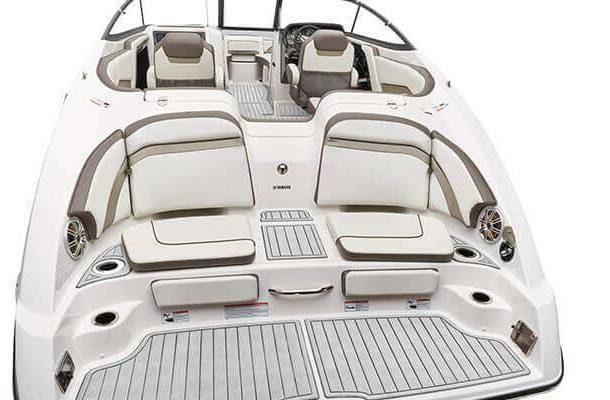 Swim Platform: Yamaha's patented design with speakers, cupholders, stereo access and freshwater shower. Height on Trailer: 7 ft. 8 in. Length on Trailer: 25 ft. 5 in.